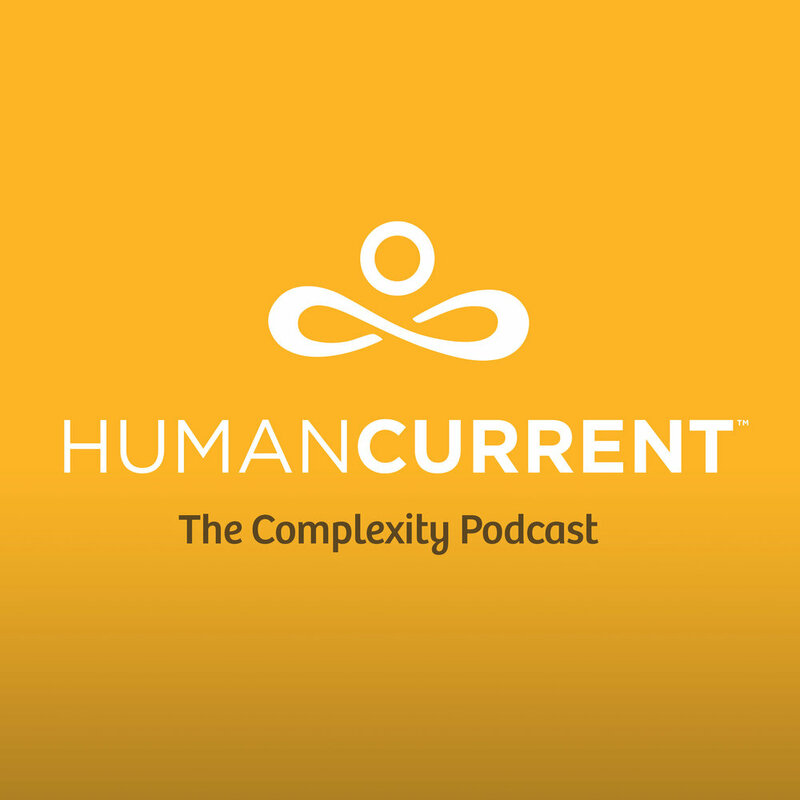 In this episode, Angie interview’s complexity scientist, professor, and founding president of the New England Complex Systems Institute (NECSI), Yaneer Bar-Yam. 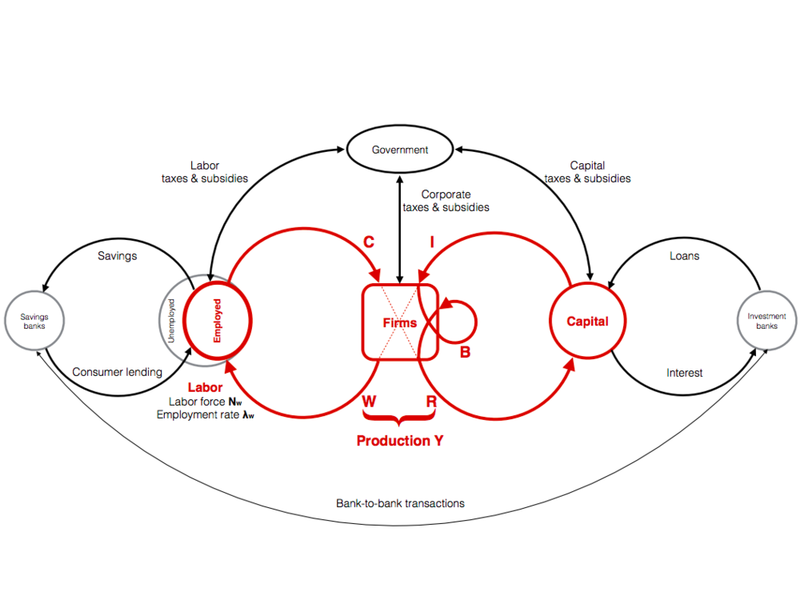 Professor Bar-Yam shares the details of new research out of NECSI entitled, Preliminary Steps Toward a Universal Economic Dynamics for Monetary and Fiscal Policy. His research, which was conducted with Jean Langlois-Meurinne, Mari Kawakatsu, and Rodolfo Garcia, calls for wealth redistribution, not tax cuts, to improve the US economy.